Experience the wild adventures that the place of Danao has to offer. Exciting activities are offered for one to experience and enjoy. This tour offers one to experience all the rides and adventures of Danao and then by the end of the day experience the relaxing and romantic cruise in the Loboc River. This special package comes with a 3D/2N stay at Tierra Azul Hotel based in Alona, Panglao Island and 2 breakfasts. 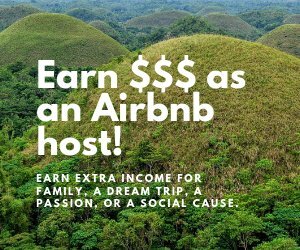 Stated package rate is subject to change without prior notice. If hotel required is other than Tierra Azul, our partner hotel, price of the package will be adjusted basing upon the room rates of the hotel wanted. Other hotels do not offer free breakfasts, so package conditions may be affected too. Prices are confirmed once paid and so will not be subject to any untoward price changes. Tour in-charge or her representative will pick you up at the airport/seaport and conduct you to the booked resort. Spend the rest of the day at your leisure; you may enjoy swimming, beachcombing, strolling, and a beach massage. Enjoy your own seafood dinner and nightlife on Alona Beach! There are many places at all price range to choose. 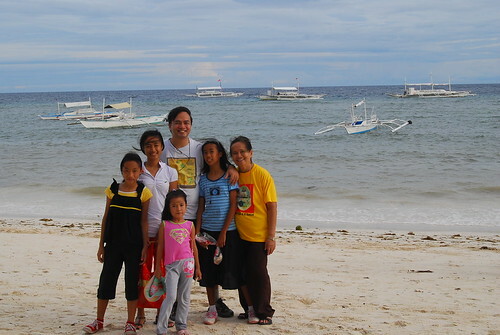 Transfers: Airport pick up then on towards our partner hotel based at Alona, Panglao Island. 8:00 – The Danao trip begins. The trip to Danao will take at least 2 hours; back and forth is 4 hours. Experience the zipline, plunge, and other extreme activities at Danao as you like for about 3 hours. The costs of the extreme activities are not covered in the package. Lunch is covered and will partake at the Adventure Park Restaurant. Just click the link below for the list of the extreme adventures offered by Danao. After staying and enjoying yourselves in Danao, the tour continues. 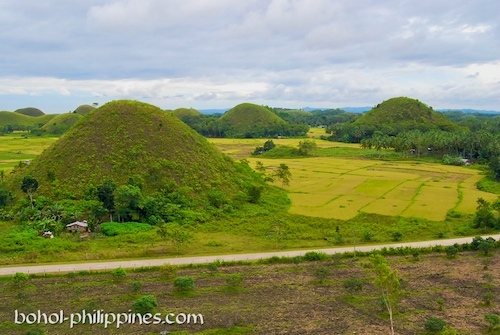 Sagbayan Peak - a newly developed resort where one can view the famed chocolate hills with the added bonus of viewing the Bohol Sea and the island of Cebu in the distance. Has a Water Park, a butterfly dome, tarsier sanctuary, children’s park, and more. Loboc River Cruise - A cool and relaxing river cruise while dining on Boholano food and other native delicacies. (You should be there at about 6:00 pm.) After the romantic dinner, you may have a chance to hear the angelic voices of the world acclaimed Loboc Children’s Choir in concert if your travel falls on Fridays or Saturdays! Meals: Breakfast & Loboc River Cruise Buffet Dinner. Other Inclusions: Tour Transfers and all Entrance Fees..
Notes: Tour Guide will wait for you at the lobby. Front desk will inform you of your guide’s arrival. The rest of the day to be enjoyed at your own leisurely pace and time. Room package dictates that for more than two guests, 3 persons are assigned to a room (twin beds and extra mattress) to be able to get the lowest rate possible. Yet if guests prefer a room each, then package price will be adjusted according to room rates. 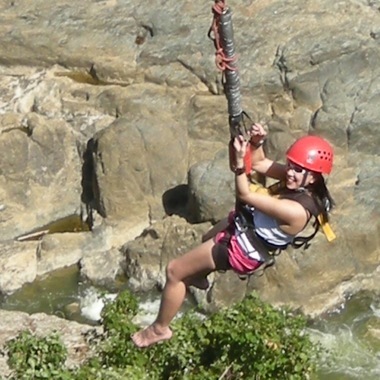 Try this special Danao Extreme Adventure Package and experience exhilarating activities you never dreamed of. It will all be worth it! Please allow 15 working days lead-time before arrival for us to process your request. We shall not be liable for any inconvenience that might arise due to urgent booking orders. Acceptable Payment Methods: (1) Bank Transfer, (2) Cash Payment, (3) PayPal, or (4) Credit Card.